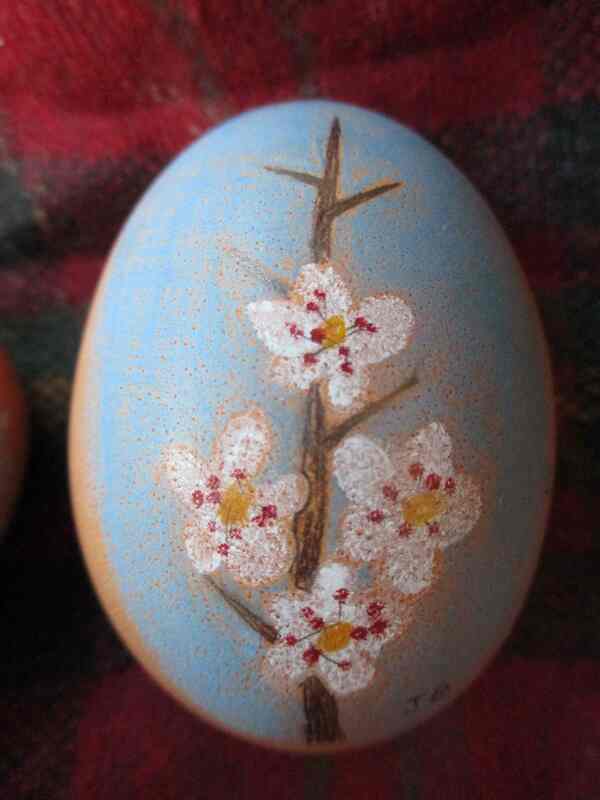 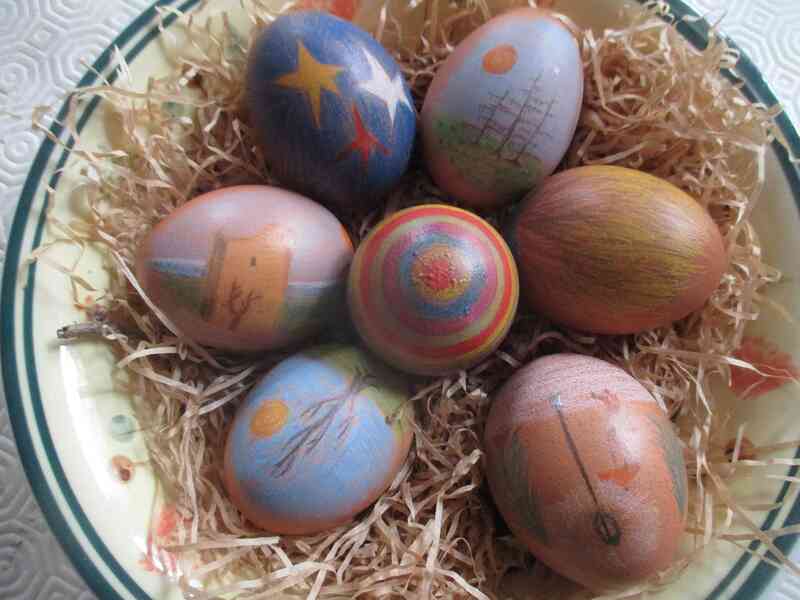 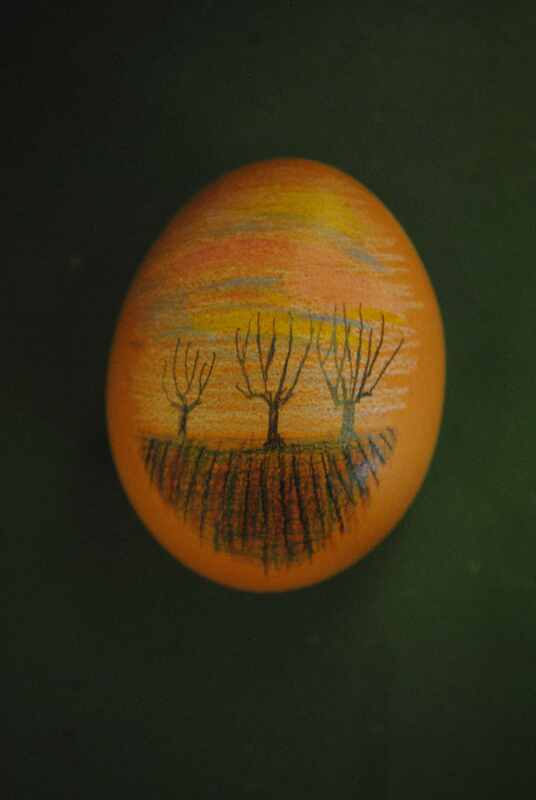 When I was a child, I and my sister painted eggs for Easter. 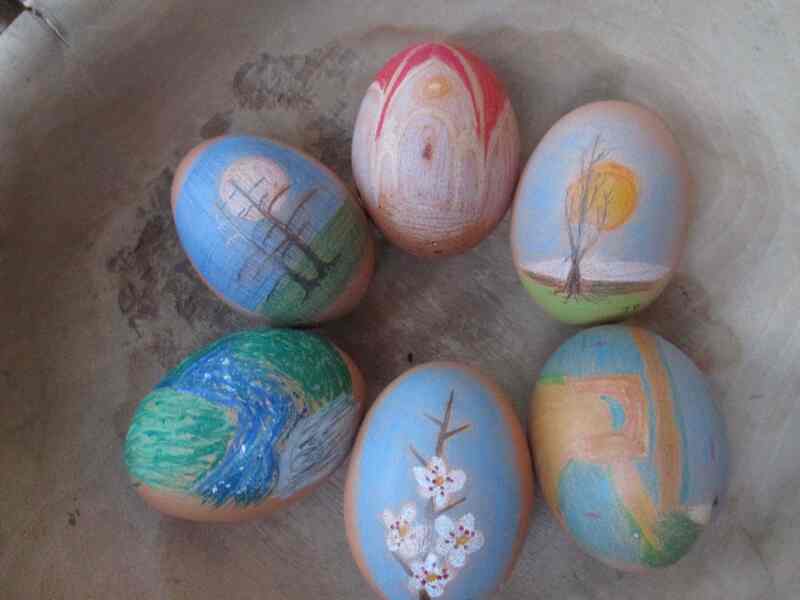 Even now I do so, with my sons. 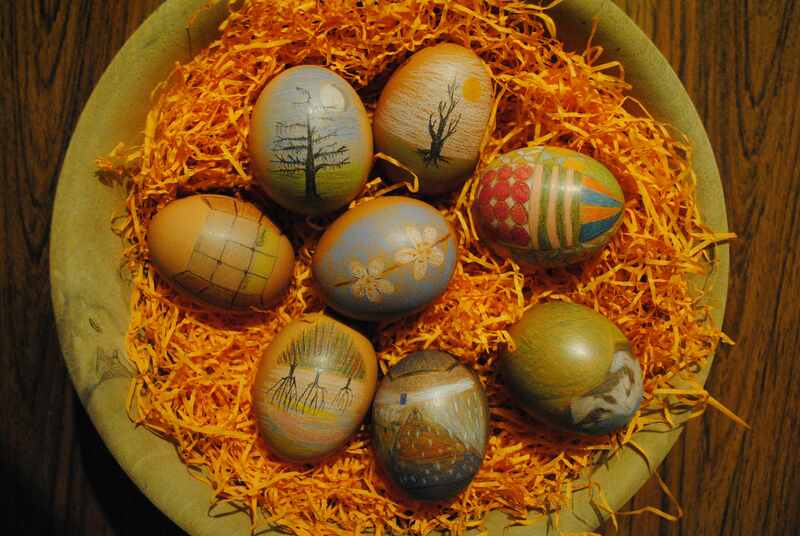 These are our 2015 Easter eggs: we will eat them today, at lunch, togheter with all my family. 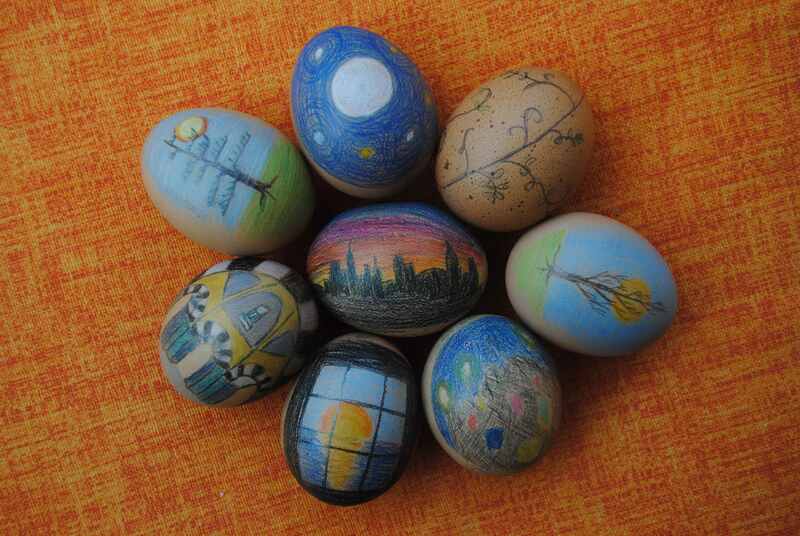 Happy Holy Easter: everything can resurrect in your life togheter with God in this beautiful day.